“What if we had a chance to do it again and again, until we finally did get it right? Wouldn't that be wonderful?" For Ursula Todd, death is not the end, it is merely the beginning. She dies, only to be born again at the same time, in the same place. But each time she comes back, things are slightly different. In the beginning, Ursula does not realize that this is happening to her, but instead experiences vivid moments of deja vu and she can sense danger before it occurs. It is interesting to read of how her seemingly smallest, most simple decisions end up leading to the biggest changes in her future. And sometimes what seems to be a good decision leads to a bad outcome (and vice-versa.) Nothing in life is certain. This book is amazing and so well-written. It really makes you think about how day-to-day choices can have dramatic effects on the rest of your life. 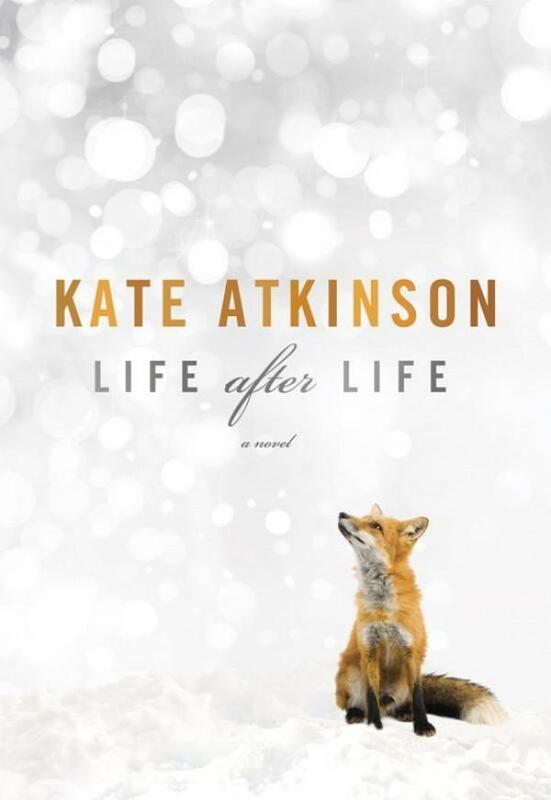 The structure of the novel is complex (and confusing at times) but I believe Kate Atkinson to be brilliant. I have never read anything like it before. I have read quite a few of Atkinson's previous works, but this is truly her masterpiece, an epic family saga on a large scale. Her knowledge of European history is extensive, and the reader gets to live so many lives along with the protagonist, from the countrysides of England in the early 20th Century through both World Wars. I highly recommend this novel; although it is considerable in length, it is a fascinating read. Place a hold on the library's copy of Life After Life.